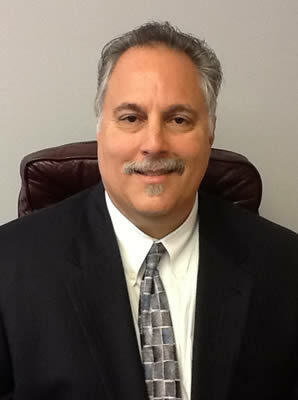 One of Kingwood's and The Woodlands Leading and Most Experienced Attorneys. Attorney Steven Byers has helped thousands of family law clients for over 30 years in Texas with divorce, custody, support, visitation, property division, mediation and more. Contact the Kingwood and The Woodlands lawyer. H. Steven Byers, Attorney at Law and Mediator in Kingwood and The Woodlands Texas and . Serves nearby communities and regions including Humble, Houston, Conroe, Spring, Baytown, Cy-Fair, Atascocita, New Caney, Porter, Splendora, Huffman, FM 1960, Montgomery County and Liberty County, Texas (TX). Steven Byers is an Lawyer who helps people in Family Law issues such as Divorce, Child Custody, Bodily Injury, Wills, Probate, and IRS Issues. � 2014 All rights reserved.